This home is a must see. This 3 bedroom 2 bath home has been owned by the same family since new in 1971. Well cared for and move in ready! 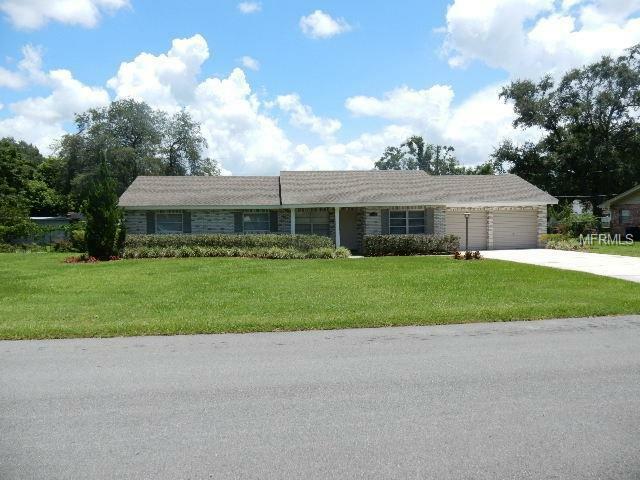 Conveniently located near Lake Ariana and only minutes to I-4 and the Polk Parkway. The large back yard has plenty of room to add a pool or park the boat and RV. Featuring a living room, dining room and separate family room just off the kitchen complete with breakfast bar. Inside laundry room, and covered screened back porch make this home the complete package. The attic insulation has been upgraded to R-30 increasing the energy efficiency, landscaping is well maintained and includes a sprinkler system for convenience, carpet and tile have been updated recently as well as the roof, and window treatments are included making this home move in ready. Schedule your viewing today.